Help build body, control and shine into any style without flaking out. Directions: apply a small amount to clean, damp hair. Style as desired. A unique blend of styling agents combined to reduce drying time of this low VOC formula. Powerful, flexible polymers will give a strong, long-lasting hold & the spray can be layered onto hair without stiffness or dulling build-up. Multi-Texture smoothing polish provides smooth control & creates intense shine. 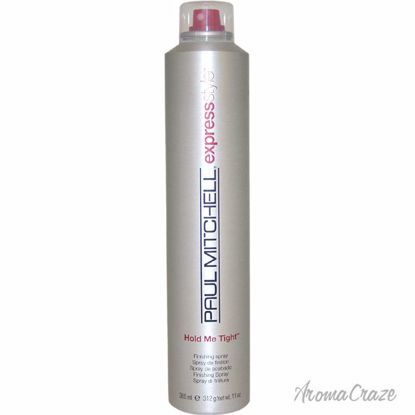 Excellent for smoothing & light control on textured hair Intense Shine. Extracts of chamomile, henna, rosemary, aloe vera & jojoba create brilliant shine & reflection. 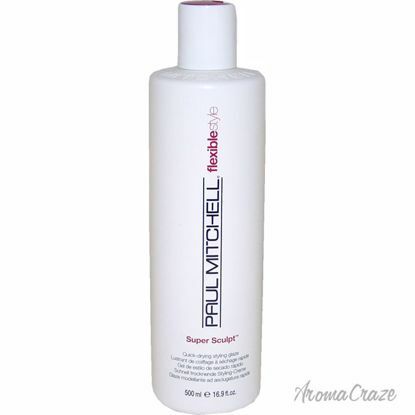 Provides medium hold with brush through softness full of body & shine. 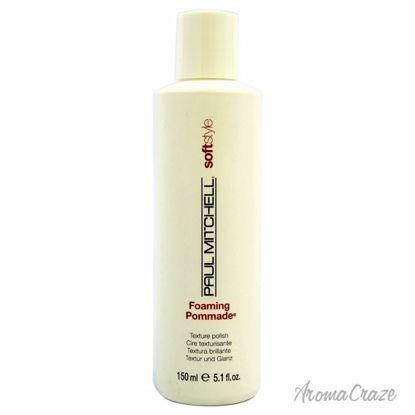 Styling & bodifying agents combined with panthenol provide long-lasting memory & texture. 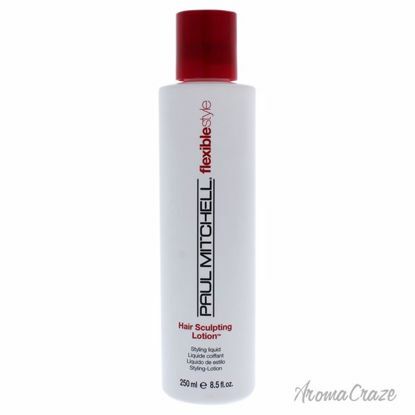 Helps eliminate static, wheat-derived conditioners smooth the surface & reduce static.